Once again this year the Geneva SIHH created an exquisite setting for the model premieres of prestigious leading Swiss watch manufacturers. 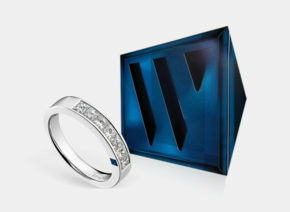 A perfect combination of sophistication and technical expertise emerged. 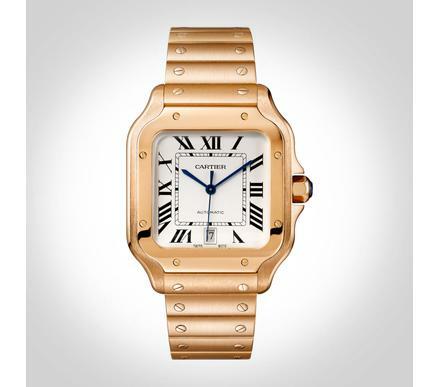 In men’s watches, the Santos de Cartier made its grand entrance. 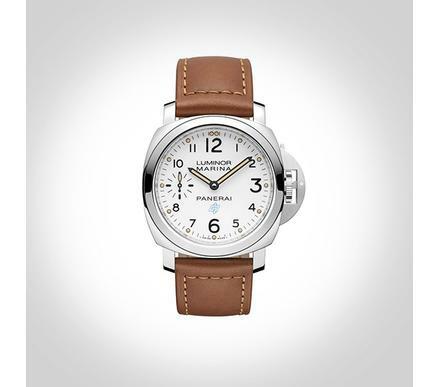 This aviator watch, first introduced in 1904 and currently fitted with the 1847 calibre, is timelessly modern. The non-magnetic components of the escapement and paramagnetic alloy of the case guarantee reliably high protection against strong magnetic fields. 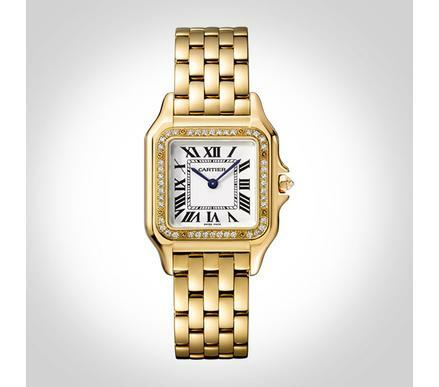 Cartier links to the legendary model range of the 1980s with the Panthère de Cartier. This year sees the addition of new versions to the Panthère model which was revamped and relaunched last year. 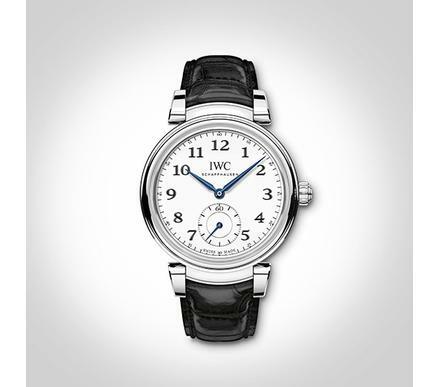 The company is celebrating its 150th anniversary with 27 anniversary models characteristic of IWC: the arc stretches from the Da Vinci Automatic Edition “150 Years” to the Portuguese Perpetual Calendar Tourbillon Edition “150 Years” in platinum in addition to a version featuring a perpetual calendar in rose gold. 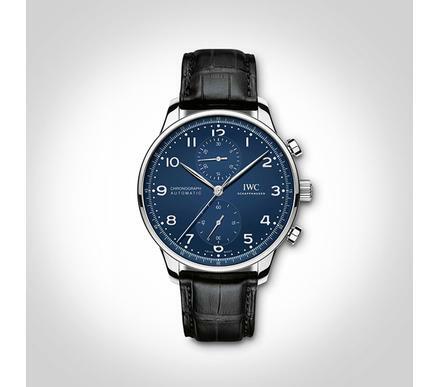 The Big Pilots Watch Annual Calendar Edition “150 Years” is also available in a limited edition of 100 copies on the occasion of the anniversary. Jaeger-LeCoultre relies on a sporty reinterpretation with the new Polaris model range, stylistically related to the Polaris Memovox of 1968. 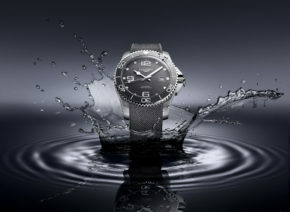 The automatic version with the inner bezel rotated via the second winding button is a classic diver’s watch in character. 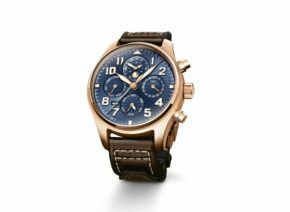 The chronograph with stainless steel case, fitted with the Jaeger-LeCoultre 898/1 automatic calibre, also has a clearly sporty vibe. 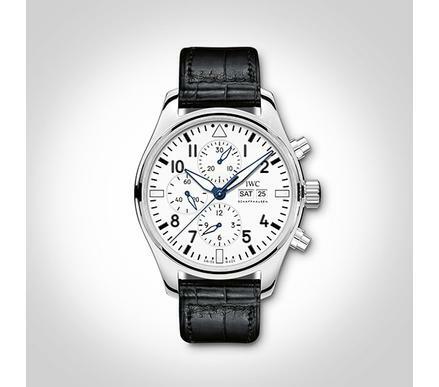 And the Jaeger-LeCoultre Polaris Chronograph WT is the perfect companion for travellers. 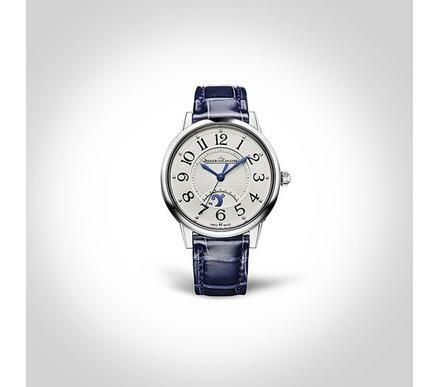 Midnight blue accents – whether dial, hands or bracelet – lend a very special appeal to the women’s Rendez-Vous Night & Day in small and medium. 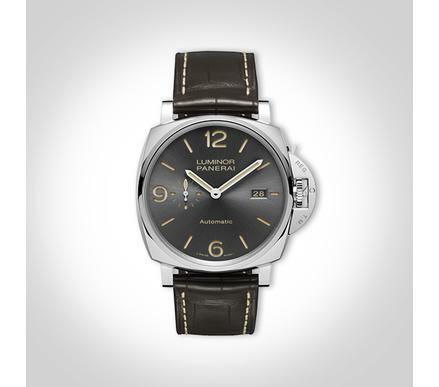 The manufacturer surprises us with a fresh look at the Luminor model range. 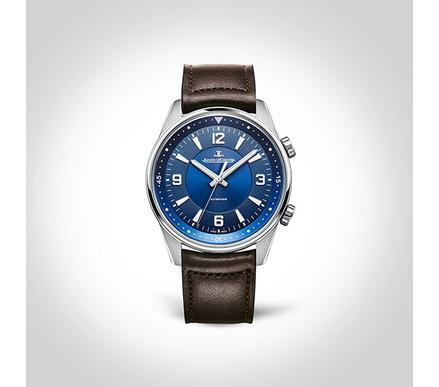 The Luminor Due 3 Days Automatic in two different sizes, 38 mm and 42 mm, with light-coloured dial and blue Roman numerals adds a new interest to the well-known model range. 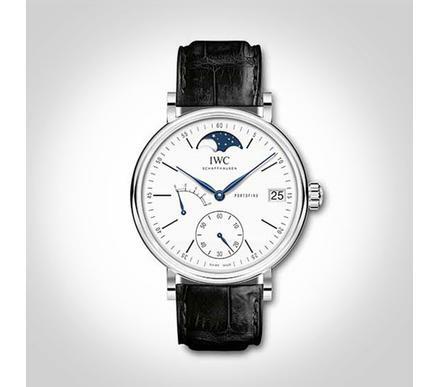 This very slim model is available in steel or 18 ct rose gold, fitted with the XXXIV proprietary calibre. No less impressive is the Luminor Due 3 Days Automatic Acciaio 38mm with its striking pierced dial conveying contemporary sportiness. 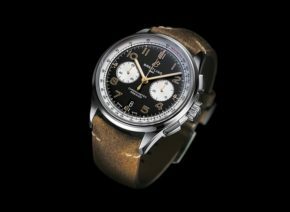 Consistent and coherent expansion of individual model ranges defines the impressive new introductions which celebrated their premiere during the Geneva SIHH. The result is a glittering and successful start to the watch season 2018.